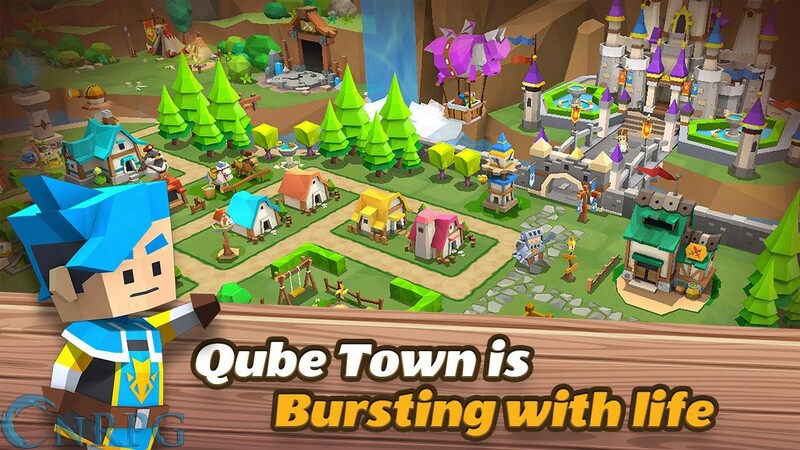 QubeTown is a farm and town builder with a cubist art style that many will find charming and cute. 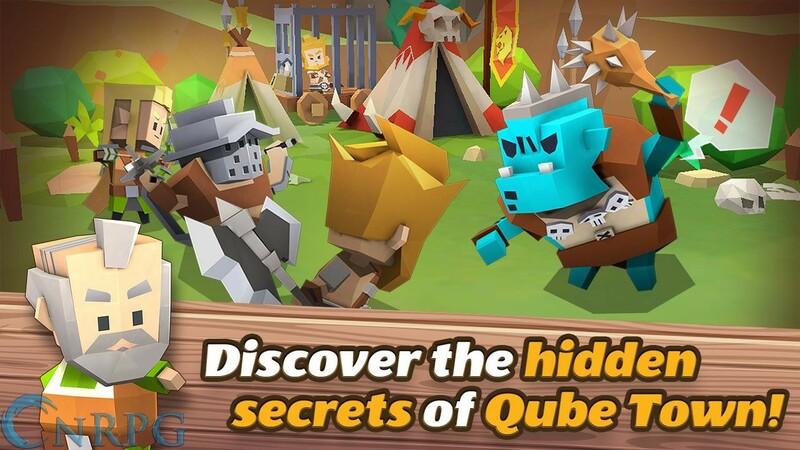 Available for iOS and Android mobile devices. 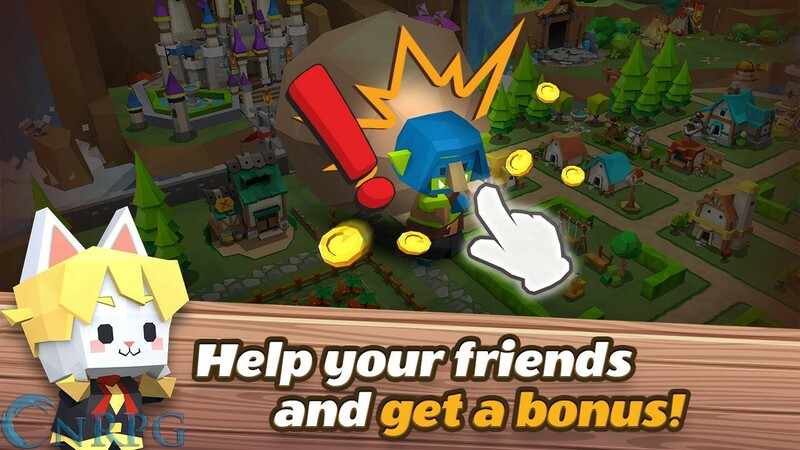 Microtransactions: Yes - In game purchases, speed boosts, feature unlocks. 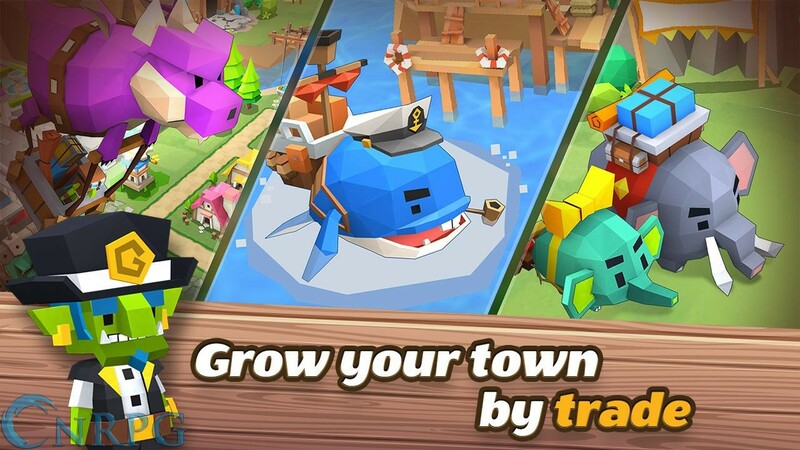 Town Building: Organize your town, recruit citizens and heroes, and defend your town from trolls. 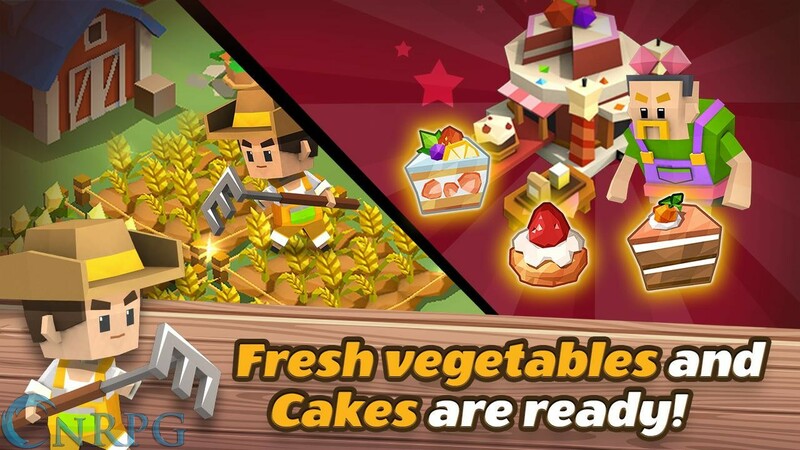 Farming: Plant and harvest your crops to earn money, to plant more crops! 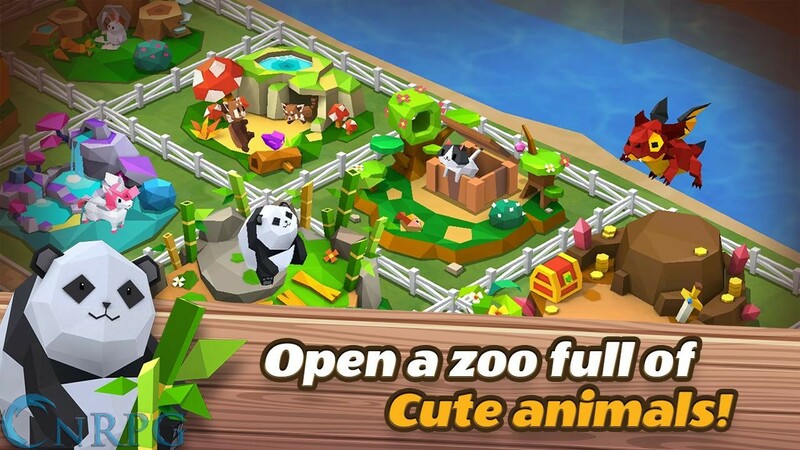 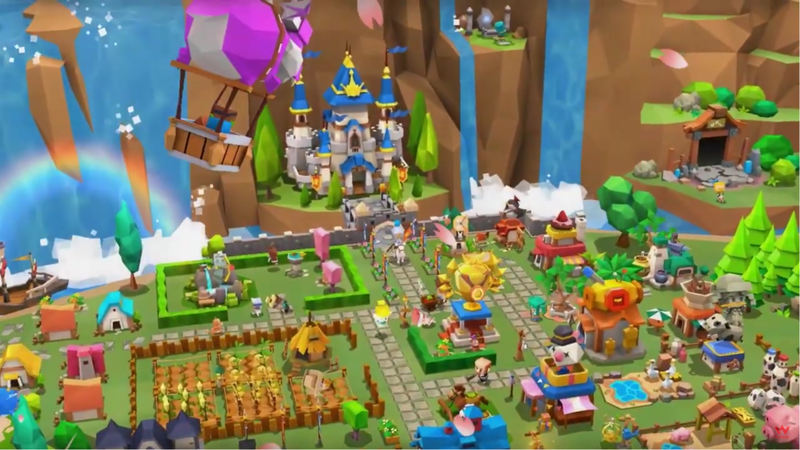 Trailer for Webzen's farm and town building app for iOS and Android mobile devices.